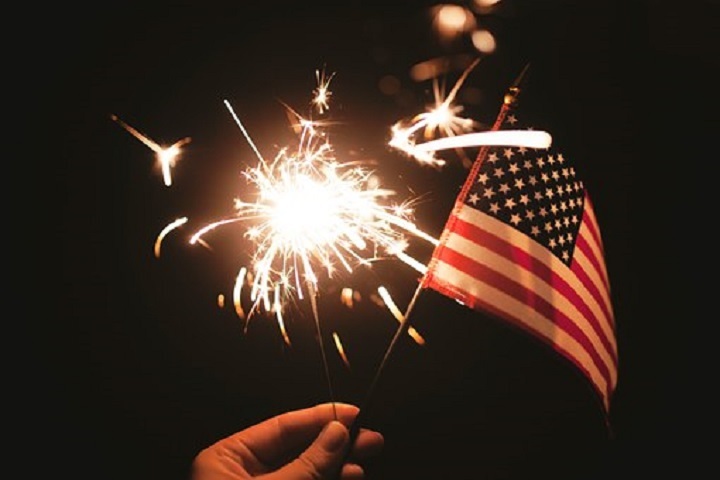 The Library will be closed on Tuesday, July 4th in observance of Independence Day. We are out of Ravinia tickets for this Summer. Thank you for making this program a success.